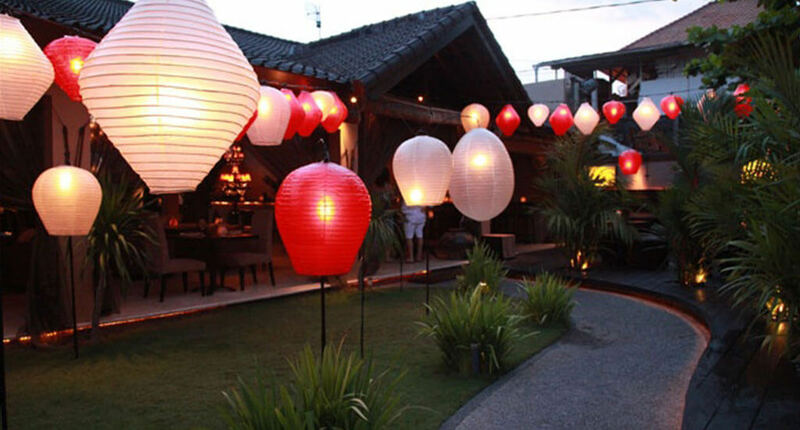 Since opening in 2008, Sarong restaurant in Seminyak/ Bali has become one of the best establishments for South East Asian cuisine in Bali. 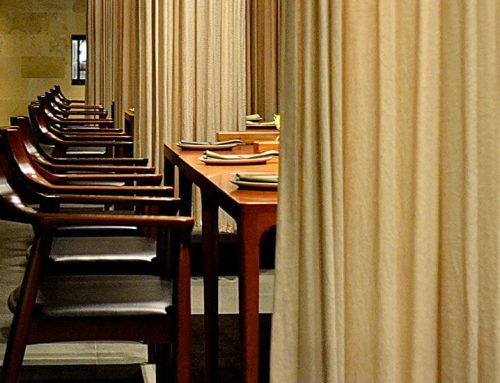 Sarong is dedicated to South East Asian cuisine culture. So, Chef Will Meyrick developed the concept based on his experience and regional recipes he’d sought out from street-food around South East Asia. From the Madura’s to the Tamil’s, the food of Sarong represents the authentic flavours of the South East Asian region. 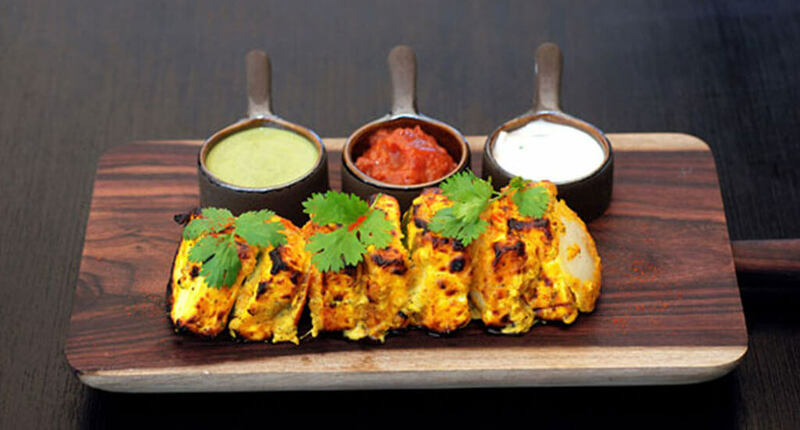 Moreover menus for vegetarians and other food restrictions are available. 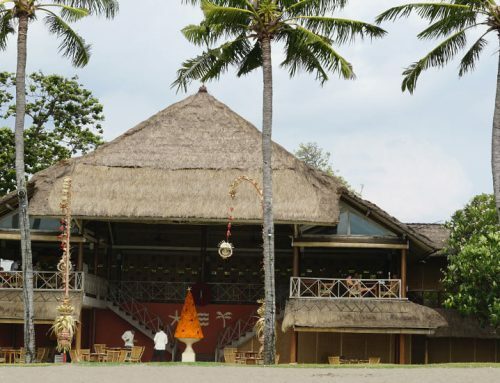 Sarong gets characterized by two open dining pavilions in traditional style. Water surrounds the pavillions. Moreover an outdoor lounge and an informal dining area next to the long wood bar. 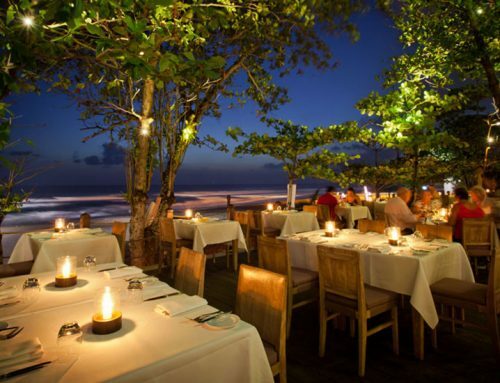 The restaurant has 142 seats in total and is open evenings only. There is plenty of room for group and individual bookings, too. 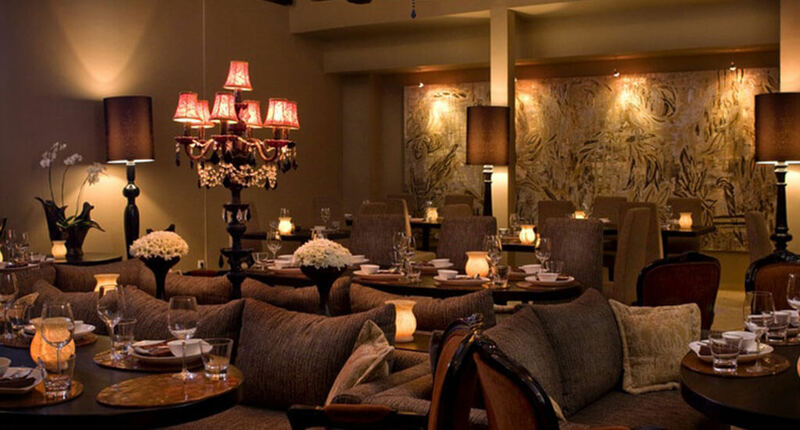 Especially the atmosphere is great – stylish, comfortable and elegant. 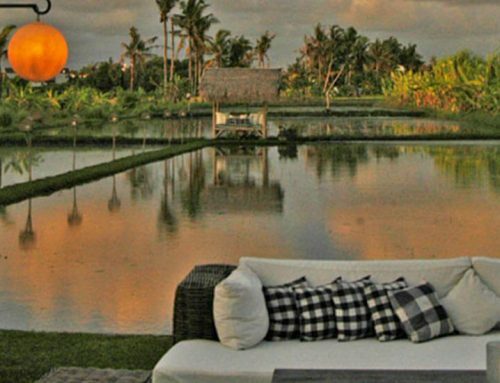 Outdoor ambience of a tropical evening with Indonesian classics.